Sinecura is the exclusive distributor of Chinese herbs, herbal extracts and herbal preparations from KPC Herbs for Europe. We only sell on prescription from recognized health professionals. 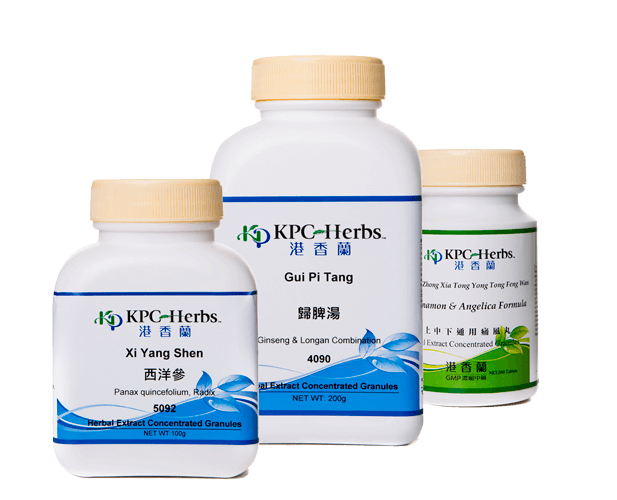 KPC Herbs (Kaiser Pharmaceutical Company) from Taiwan produces top quality Chinese herbs, herbal extracts and herbal preparations. 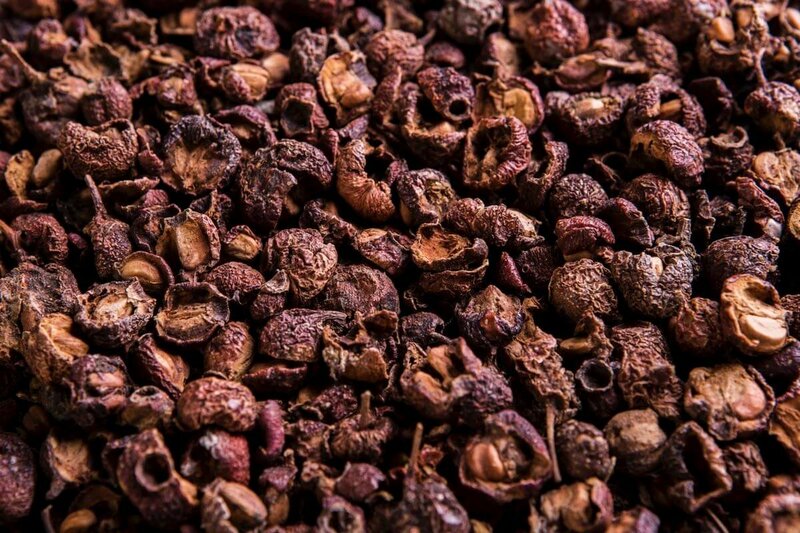 It is the most respected and renowned producer of Chinese herbs from all over Asia. Modern scientific processes and thorough quality controls distinguishes them from all other suppliers. 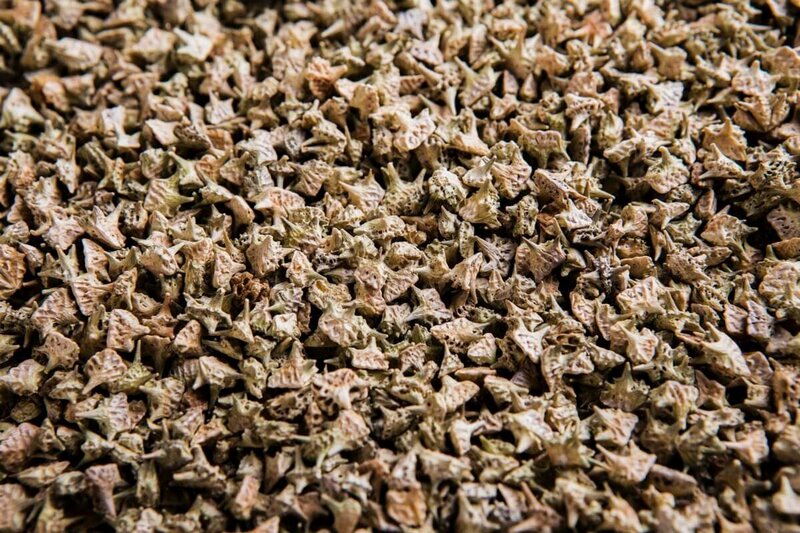 KPC Herbs relies on traditional wisdom and respects the methods of preparation used in ancient herbal medicine, but combines this with a high-tech production process. Safety and efficiency are priorities and the realization of the potential of each individual herb is sought, as well as their joint effect. Discover how the company was born. Purity is the seed of Sinecura. From the very beginning, we set the bar high, because the strength and functioning of the herbs is determined precisely at the origin. 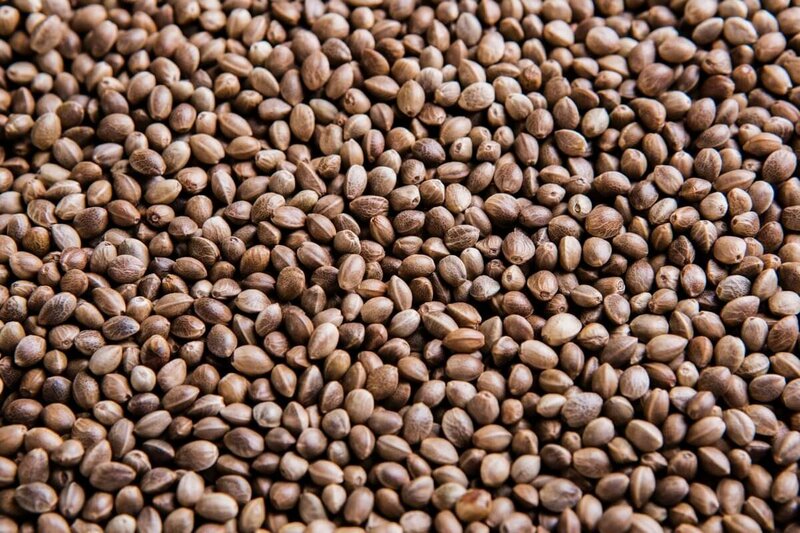 As pure and untreated as their origin, their effect is so powerful. The plants grow at their best in their natural habitat. The herbs are free of pharmaceuticals, preservatives, dyes and other additives. On the one hand, it is possible to work with single herbs, where each ingredient can be combined separately into a magistral preparation. On the other hand, a wide choice can be made from fixed, pre-composed centuries-old formulas, which in turn can be combined with other formulas and/or single herbs. The advantage of the latter "ready-made formulas" is based on the fact that the herbs are boiled together in water (decoction) and that some non-soluble ingredients such as juices and minerals are included in the concentrate. 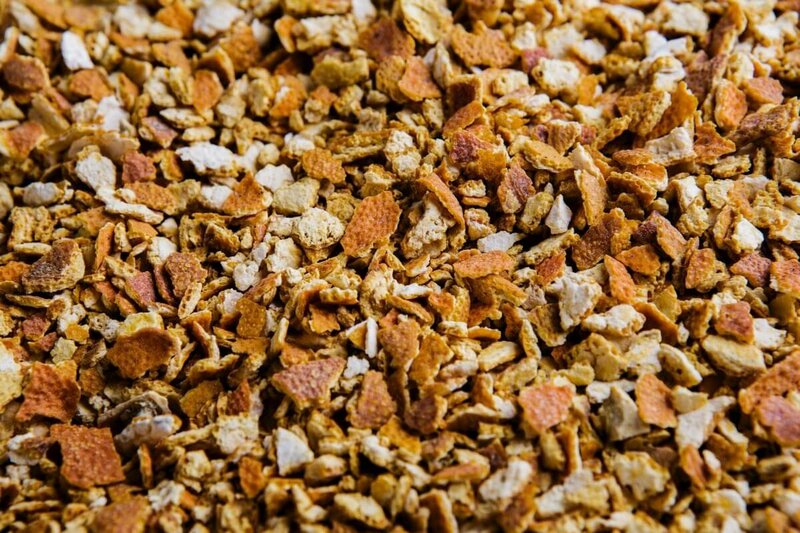 An additional advantage is that with formulas that are decocted, the synergy of the ingredients during the decoction process can fully come into its own. This makes the end result much more effective than with formulas that are composed of single herbs. When compiling a customized formula for the patient, one can meet his/her specific needs. When cooking the herbs and minerals, the particularities of each component are taken into account, so that their medicinal potential can be realized. 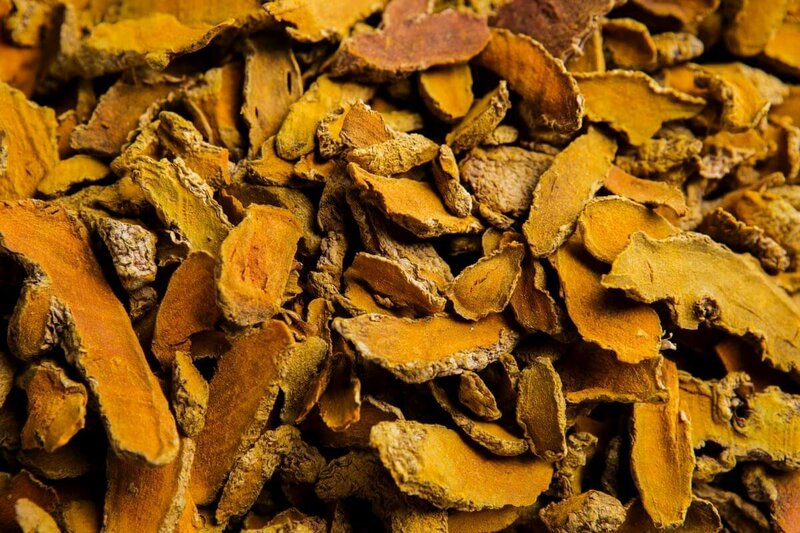 Many suppliers of Chinese herbs work with single milled raw (uncooked) herbs (1:1) or single-segmented herbs (2 to 4:1), which are mixed afterwards as the formulas prescribe. 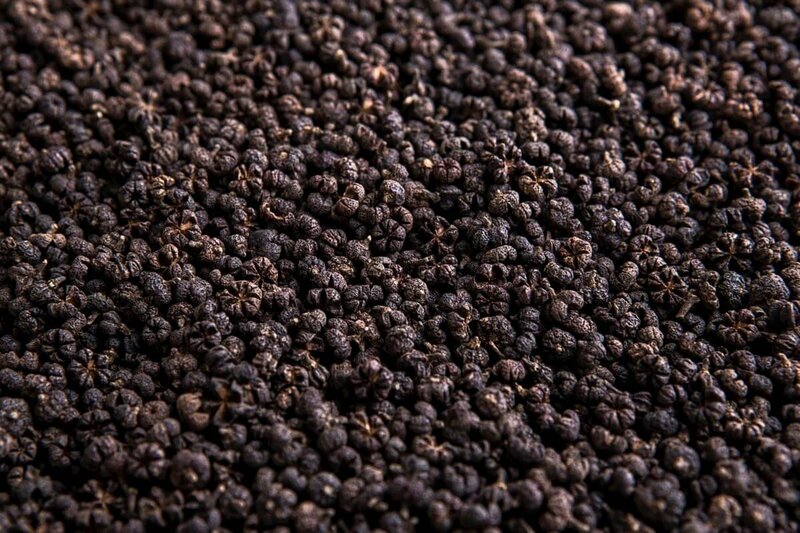 Obviously, ground raw herbs are much less efficient than decorticated and thus concentrated herbs, such as those with which Sinecura (5:1) works. 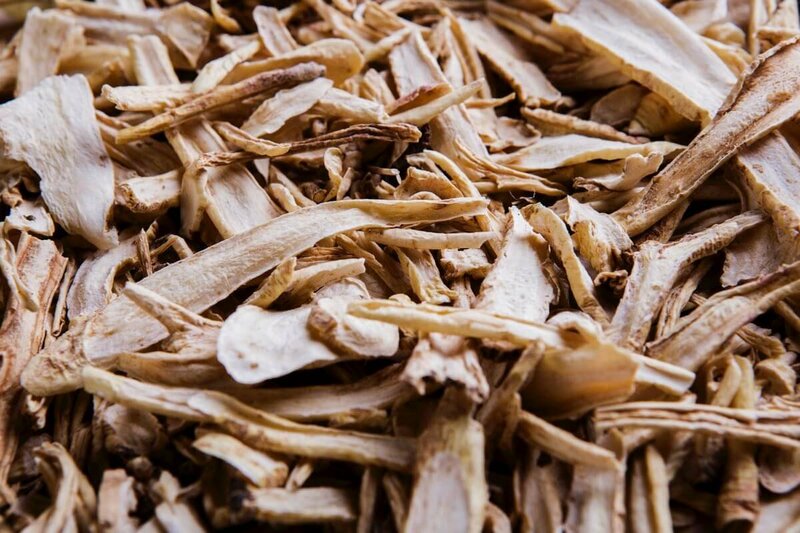 Sinecura, with KPC Herbs, returns to the classical and clinically founded foundations of Chinese herbal medicine. We emphasize the integrity of the classical formulas and focus on the synergistic power of bringing together the herbs. The herbal compositions are always the result of a secure preparation in which different herbs are cooked as a multiple mixture. Then they go through a concentration and drying process. 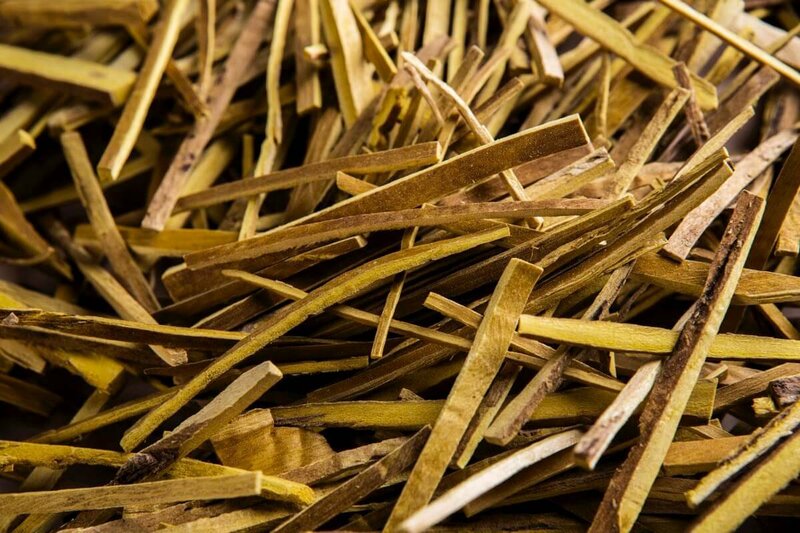 The end result is an herbal extract that is much more powerful than when the herbs are individually cooked and are brought together only after drying. The founder of KPC Herbs, Tsai Liang-Hai, arrived in Taiwan in 1892, where he opened a small grocery shop with one goal: he wanted to make medicinal herbs of the highest quality available to the local population to promote their health. 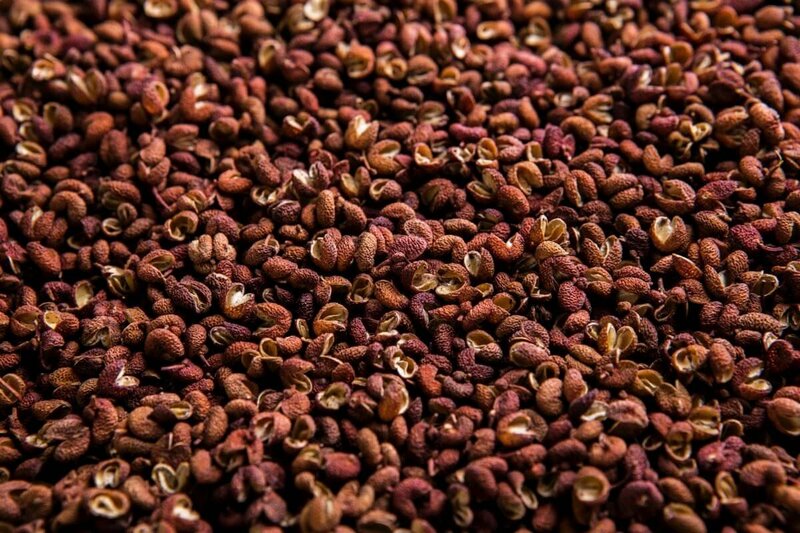 With Mr Tsai's honest dedication, the first seed was planted for what would later become KPC Herbs, which can now rely on the experience of 5 generations. 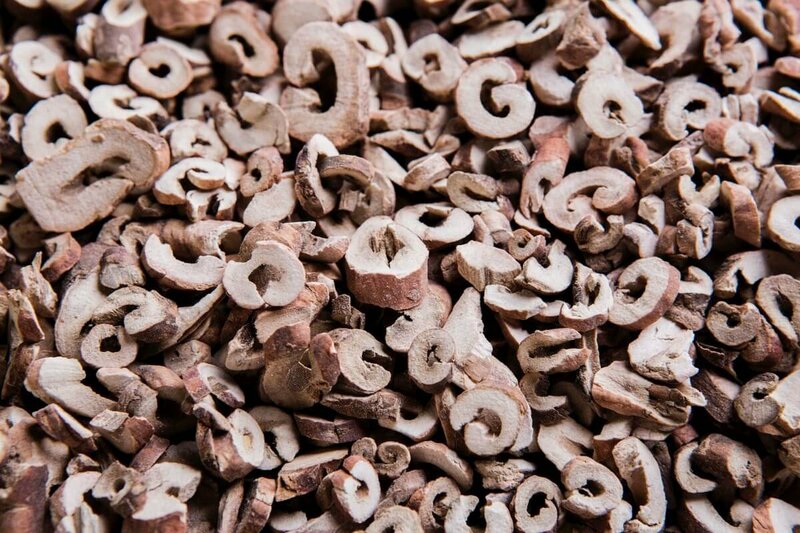 The first factory was established in Jen-Te where traditional Chinese medicine (TCM) preparations were sold. 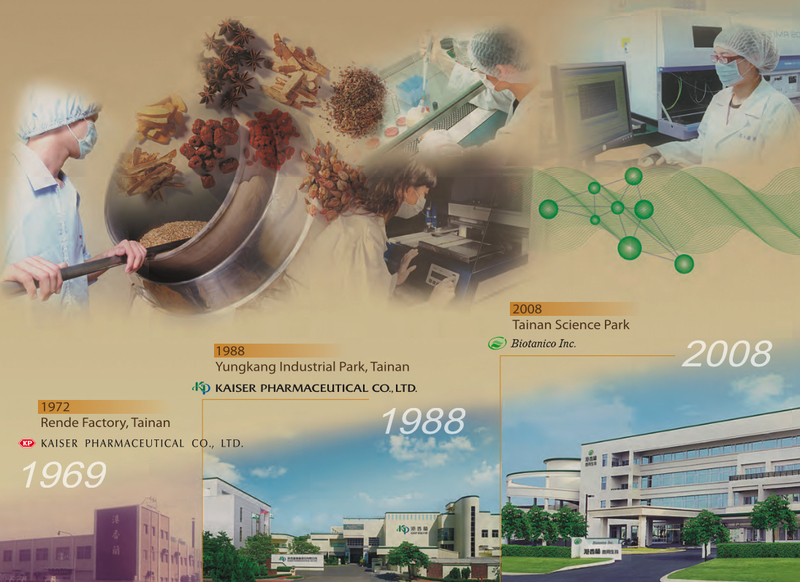 When sales rose and the reputation increased over the years, KPC Herbs started the GMP laboratory in the Yung-Kan industrial park in 1984 and worked with high-quality herbs and delivered certified preparations to its satisfied customers. 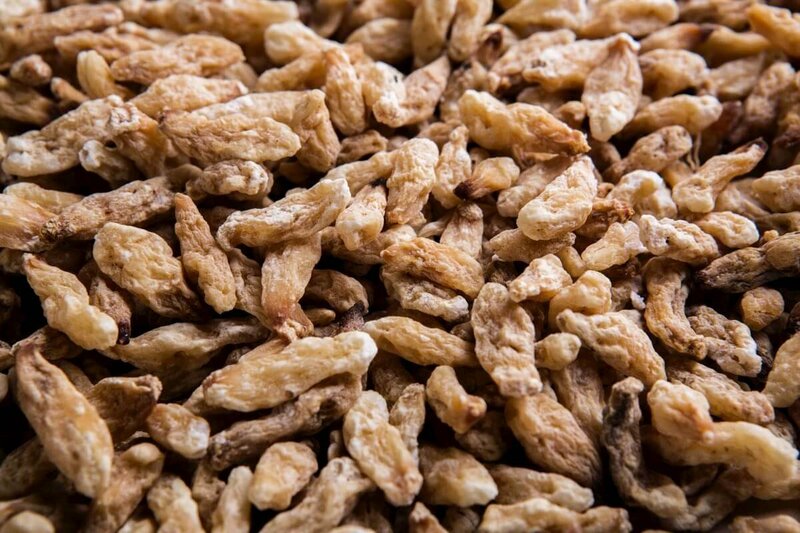 Sinecura was founded in 1989, exclusive distributor for Europe, to promote the use of Chinese herbs worldwide through training, innovation and, last but not least, the application of the highest quality standards. In 1995, the United States followed.